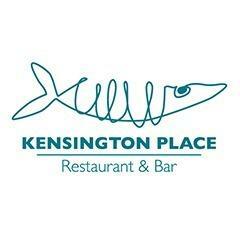 Kensington Place serves modern British brasserie-style food, with a strong emphasis on fish and seafood, sourced from its resident fishmonger. This relaxed dining destination right in the heart of Notting Hill boasts a chic and relaxed interior as well as offering a private dining room with its own separate entrance and a dedicated fish shop next door. Kensington Place takes pride in the quality and freshness of its produce.